The monumental walls encircling the Città Alta (upper town) are a striking feature of Bergamo. Built in the 16th century, the stone walls effectively divided Bergamo into two cities and everything left outside them became part of the Città Bassa (lower town). To see the walls at close quarters and appreciate how well they were built, it is worth taking a stroll along Viale delle Mura, a beautiful tree-lined avenue that overlooks the Città Bassa. 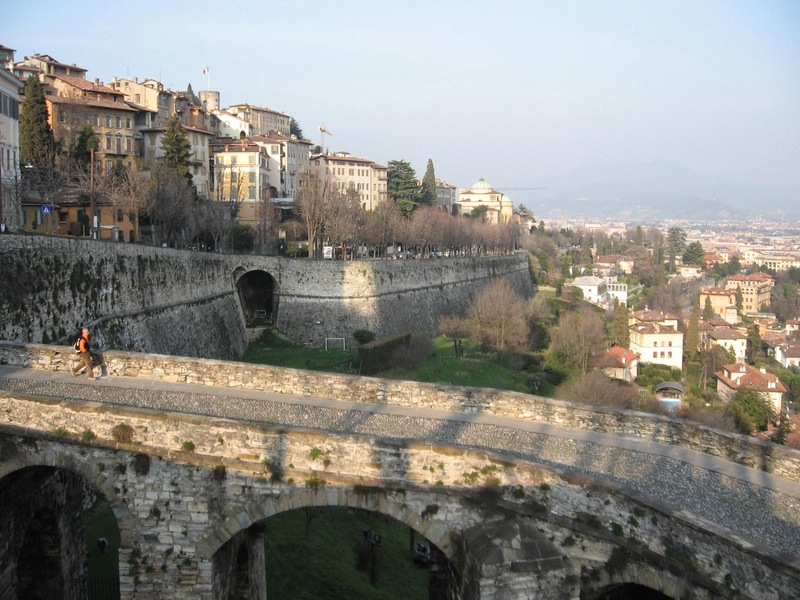 Walls had been built to protect Bergamo in Roman times and rebuilt and repaired over the centuries. 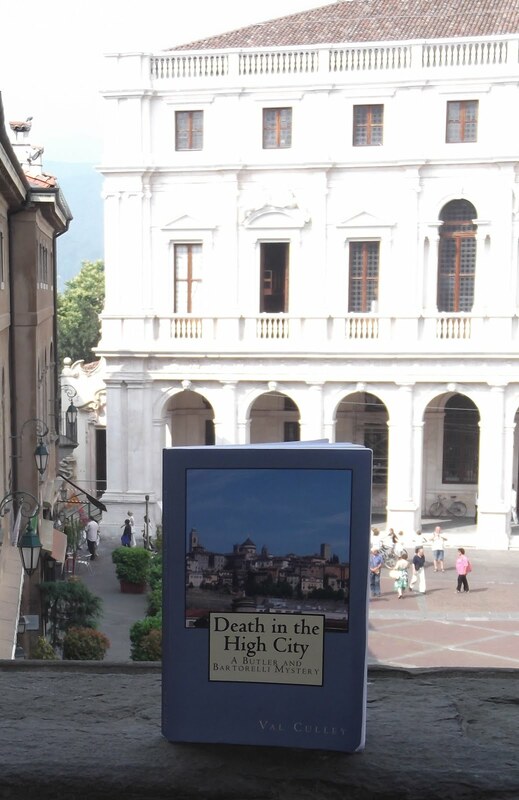 But it was the huge walls built by the Venetian rulers of Bergamo that came to define the city and are still admired for their grandeur today. The Venetians kept the project secret beforehand so that any protests against the building work would be too late to have any effect. On 1 August 1561 the major work began and several churches were demolished, including the ancient Basilica di Sant’Alessandro, which was dedicated to Bergamo ’s patron saint. At the time it was recorded that more than 200 private homes were demolished, but it is believed the figure was probably higher than that. The work also damaged the sewerage system causing underground cellars and passages to flood. The Bergamaschi were forced to provide lodgings for the soldiers who had been put in charge of guarding the fortifications, an additional hardship at a time when many had lost their homes and received no compensation. The walls were designed by a Florentine, Bonaiuto Lorini, who already had a reputation for his intelligent fortifications and the way he defended cities. They were built with places for canons to be positioned and for soldiers to be housed, and with openings to enable troops to go out and seize any survivors from among invaders who had been fired on. Prisoners were locked up in the Torre Adalberto, which became nicknamed Torre della Fame, tower of hunger, because of the way the inmates were treated. Beautiful gates were designed and built to provide entrances for legitimate visitors to the Città Alta. They were always manned by troops and people had to pay to bring their goods and produce in to sell in the upper town.